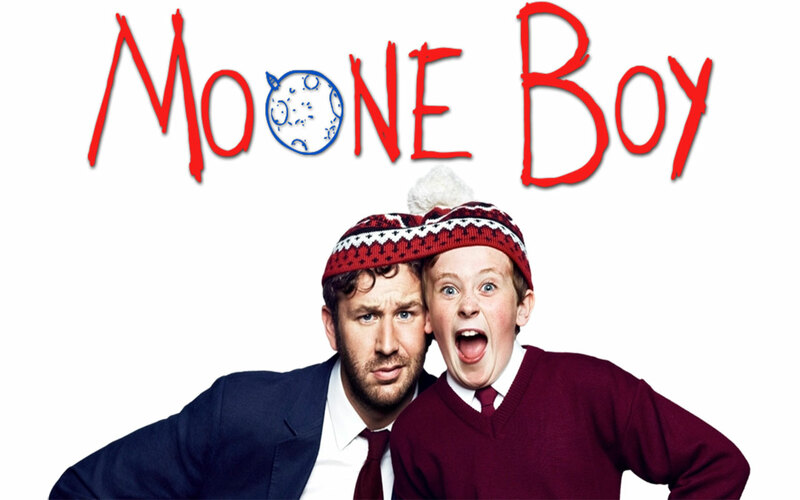 Moone Boy – the blunder years by Chris O’Dowd and Nick V. Murphy. In a family of five it’s hard to be noticed, especially if you’re the youngest. Martin Moone was desperate for a male companion, to aid him in his mischief. A partner in crime if you will, some one he could utterly depend on, some one to hang out with. The only problem is that he isn’t very popular, so friends are hard to come by. When he sees his best friend talking to himself or more to the point to his imaginary friend he gets the best (or worst idea in his life). Teen Rating : Possibly the funniest book I’ve ever read. 13 + . 4/5 .